My essay, “Esto Perpetua,” is in the current issue of Ecotone. It sits along some mind-blowing work by Peter Orner, Amy Leach, Robert Hass, Ron Rash, and others. 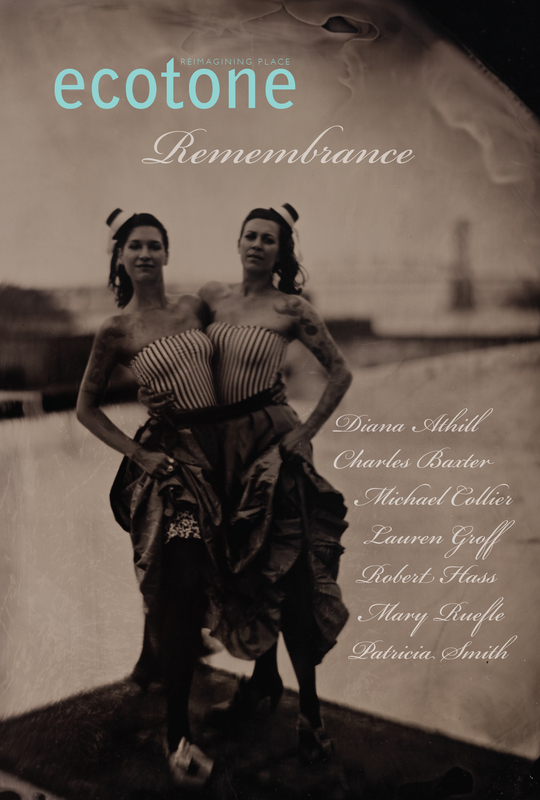 The issue’s theme is “Remembrance.” Check it out. You know you want to. ← Overlook some awesome books in 2011?